A talk (with readings) by Mandy Haggith and metal workshop by Julia Cowie. 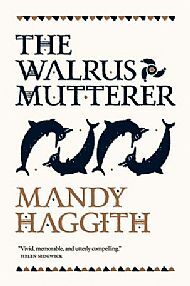 Mandy Haggith will talk about writing fiction about history, featuring metal working scenes from ‘The Walrus Mutterer’, a novel about Pytheas of Massalia’s journey to Northern Britain, in the Iron Age. Julia Cowie, artist in residence, will run a traditional copper smelt and demonstrate traditional bronze casting techniques. There will be an opportunity for local residents and dig volunteers to carve mini sculptures in beeswax for bronze casting. Free/donations welcome. Children with adults welcome. Dogs on leads welcome. Not wheelchair accessible.